In 2015 she participated in the famous dance show "Nach Baliye 7" with her husband, Rohit Nag. 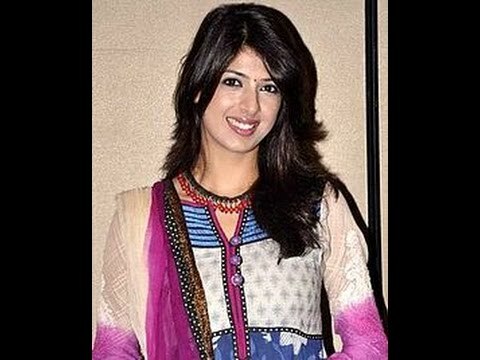 In 2013 she organized shows such as the Dancing Superstar of India and Ne Baliye Shriman v / s Shrimati. 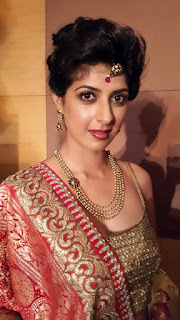 She was a finalist in the competition of Miss India in 2006. 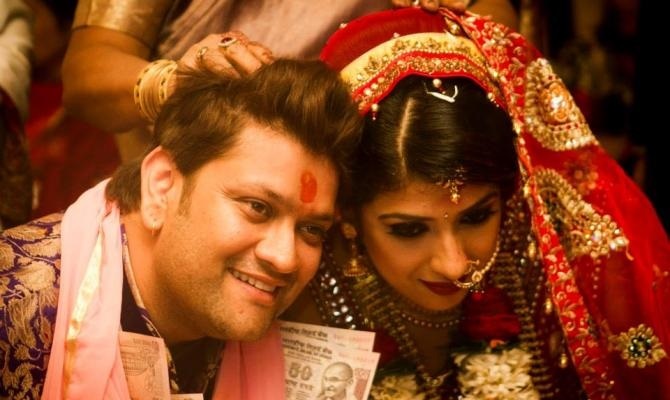 Her husband, Rohit Nag, helped the actress Karan Vahi to live with her. Due to her size, she is nicknamed the "Amitabh Bachchan woman". In 2015 she participated in the adventure program "Khatron Ke Khiladi 7." She spent most of her childhood in Arunachal Pradesh, Bhuj and Gwalior, her father of military descent located there. In 2010 she was the guest guest for Kaun Banega Crorepati 4.